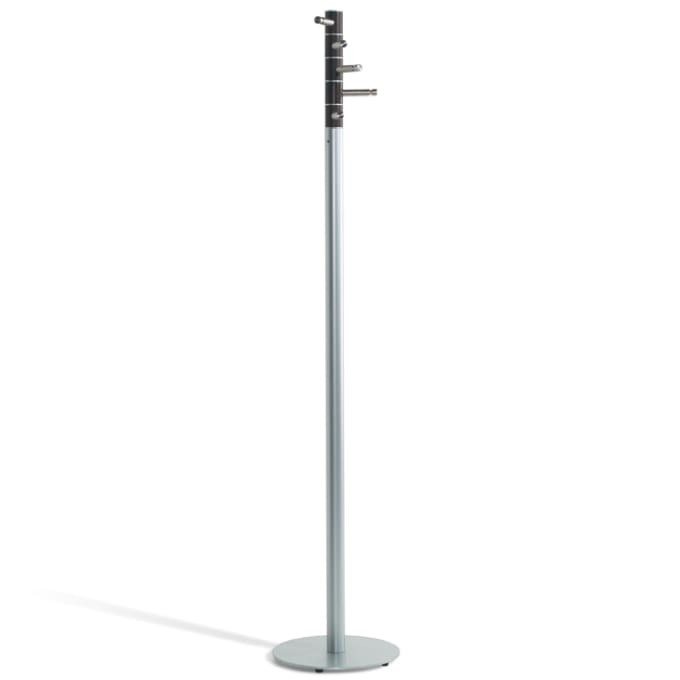 Simple stand wardrobe with several practical and high-quality stainless steel hooks. The TOKYO XL wardrobe is available in numerous variations and materials. The elegant stand wardrobe was designed by Hauke Murken and Sven Hansen. Do you have a question about "Tokyo XL"? How can we contact you?